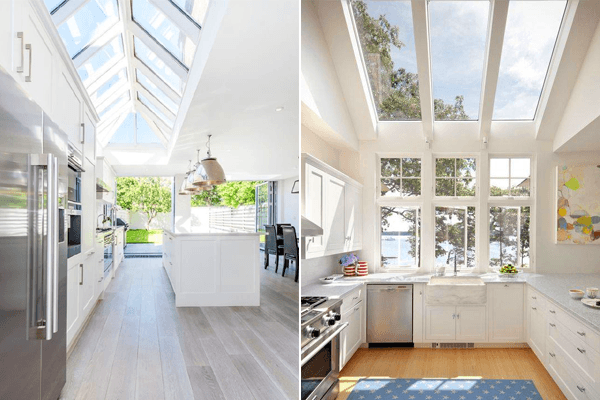 Four Seasons Roof Windows and Skylights in Cape Town - natural light for all seasons! 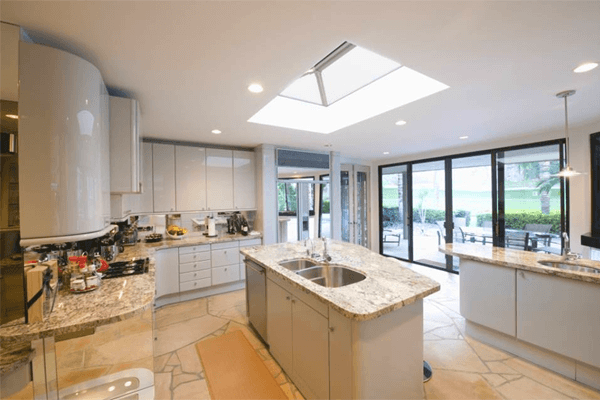 Four Seasons Roof Windows is a Cape Town based company started by Four Seasons Aluminium Products in 1991 in order to create ventilation in their conservatories. They saw a gap in the market for Aluminium Roof Windows and began to develop these to be suitable for all other roof applications. 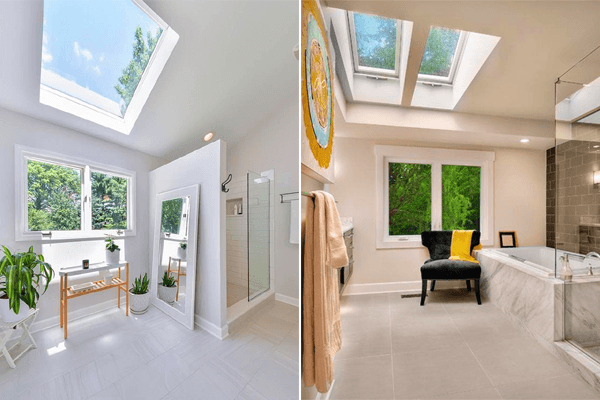 Four Seasons Roof Windows Skylights are a perfect, affordable way to add beautiful natural light to your home or workplace. 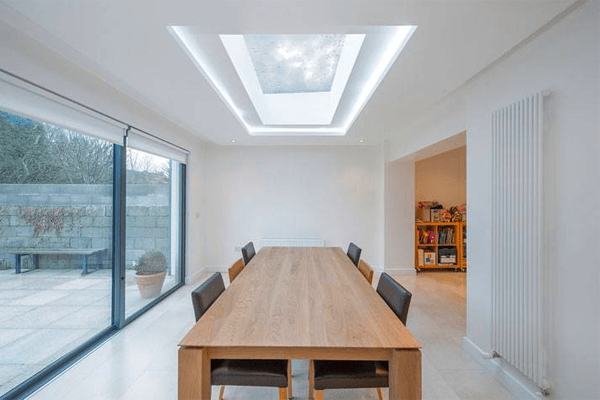 Our skylights are locally manufactured from high quality purpose-designed aluminium and all parts are welded to ensure a 100% weather tight base and element. 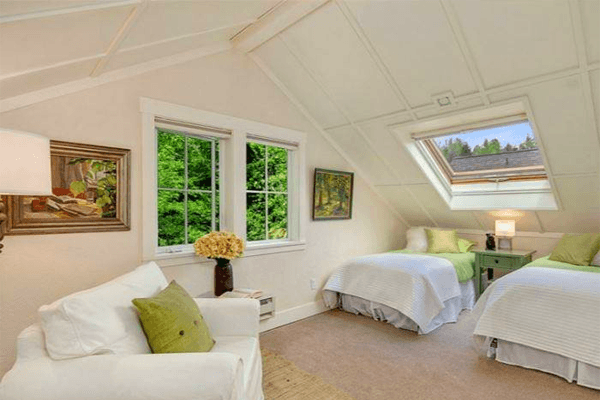 All Four Seasons Roof Windows and Skylights are powder coated by a SABS approved applicator to guarantee a durable and maintenance free product with a 15 year warranty. 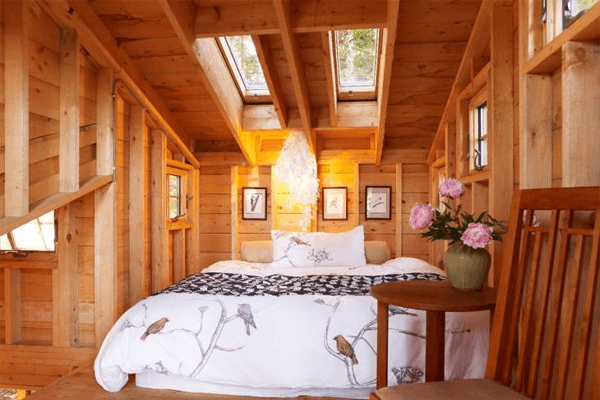 We custom make the roof windows and skylights to all sizes. 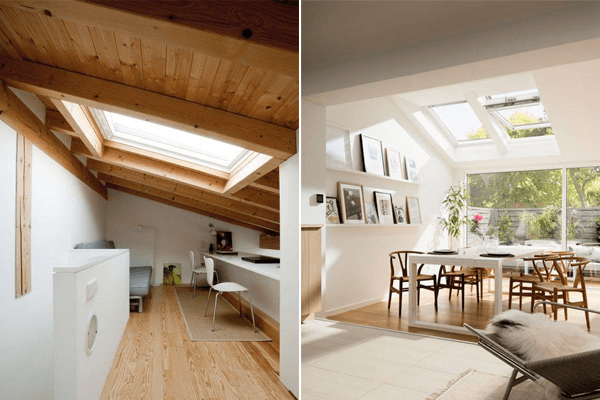 The Roof Windows or Skylights are available in an opening or fixed option and are suitable for all roof types. 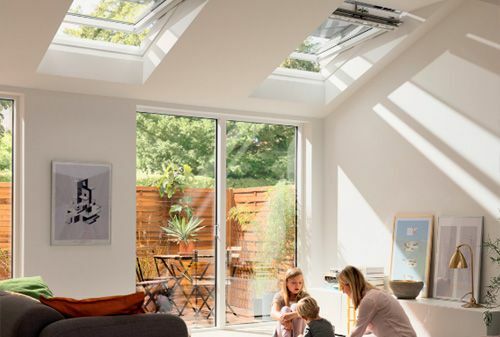 Contact Four Seasons Roof Windows for advice on bringing more light into your home.